Lorenzo who? 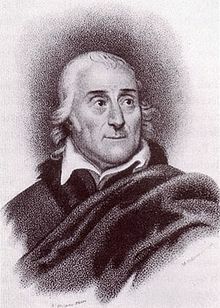 Lorenzo Da Ponte, He was a frequent collaborator of Mozart, he also founded the first Opera house in New York City. minister and also had several affairs. United States to escape trial. his contributions to music aren’t forgotten.